A project working to identify substandard rental housing. Original problem statement: "How can we identify substandard housing? Many rental properties are unlicensed and other with many code violations. How can L&I keep track of which properties should have licenses but do not? Are there indicators that L&I could use to isolate which types/locations most likely aren't up to code?" L&I goal (to be approved by Shannon) - to provide a minimum standard of living for every resident of Philadelphia. I wanted to know how school funding in Philadelphia compares to the rest of the state. The state Department of Education publishes enrollment and expenditure figures for every school district in the state. Here are some graphs of these data. An API to support the lookup of property tax balances on properties in the City of Philadelphia. I'd like to develop a service that can send SMS, email or maybe Twitter messages on updates to Philly trains and flights that users can subscribe to. The service would be open to other apps to so they could add message notifications without building it themselves. Think sending a POST to this service which takes the rest from there. The app would also have a front-end that would allow you to search for a flight or train and then subscribe. I'd like to write the backend in Node on Amazon Web Services, need help writing the front-end. Definitely doable in a weekend! 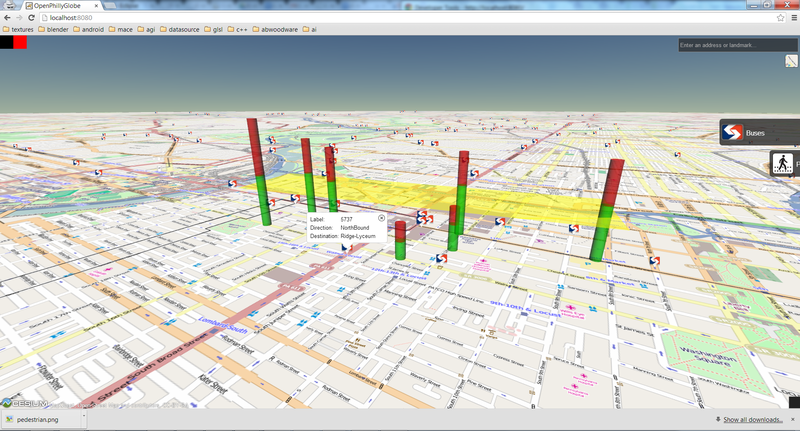 Philly Hoods is a neighborhoods API for Philadelphia. Research, and common sense, indicate that early childhood is a pivotal time for creating the foundation for success in future learning. Did you know that only 7% of early childhood education centers in the city are considered "high quality" by the state's Keystone STARS rating system? And, consequentially, that only a small fraction of Philadelphia's children have access to an quality early childhood education setting?